It's time for a little secret telling! 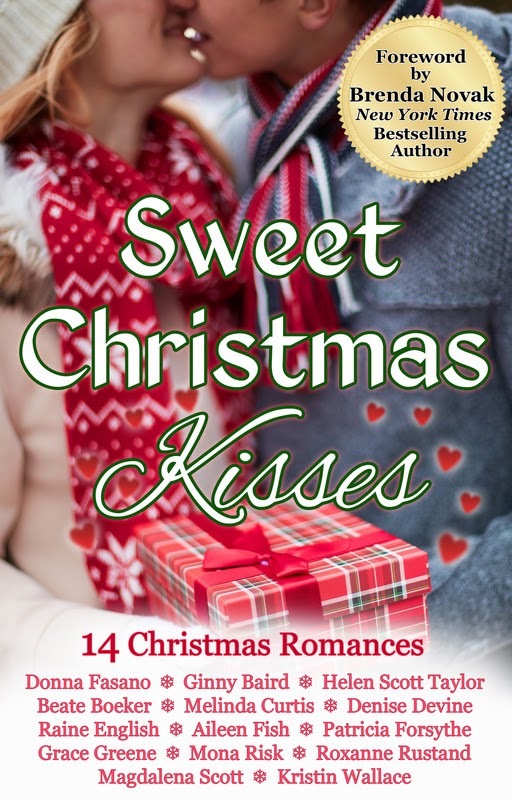 Today the heroes of Sweet Christmas Kisses join us to discuss a quality that first attracted them to their heroine. Readers, what qualities do you find attractive in a hero/heroine? 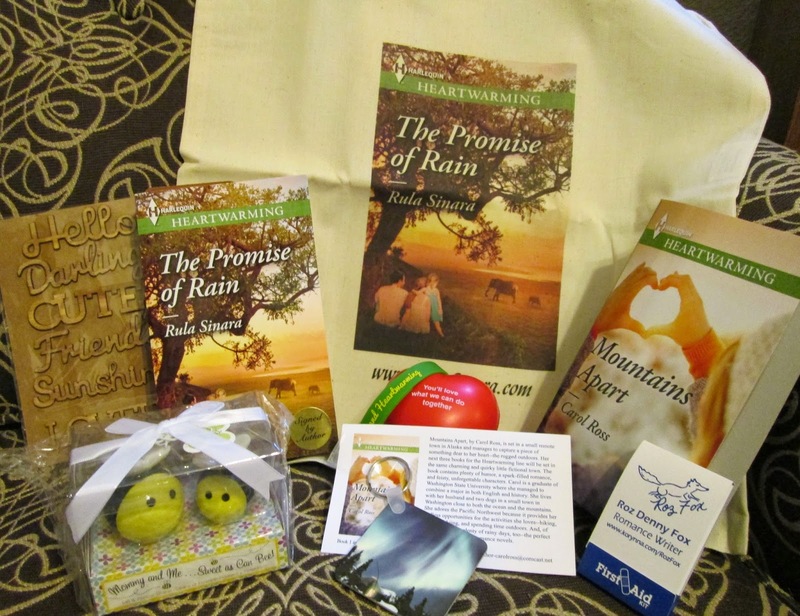 Every comment this week on our blog will earn an entry into a book prize package to be announced on Saturday! Comment every day to increase your chances of winning! Gentlemen, what is one thing that first attracted you to your heroine? Aaron Chase (An Almost Perfect Christmas by Donna Fasano): "As beautiful as Christy Cooper is, I think what first attracted me to her was her selflessness. I've never met anyone so willing to help others. I could tell right away she was much more vulnerable than she was letting on." Paul Love (Mistletoe in Maine by Ginny Baird): "There's nothing like a woman who can inspire four minutes of chaos in your first five minutes of meeting. I have to say Carol Baker immediately captured my attention: in a very big way." Sean Fabian (The Army Doctor's Christmas Baby by Helen Scott Taylor): "Kelly didn't throw herself at me. Sounds weird, I know, but so many women come on to me it was nice to meet a beautiful woman who didn't." Conran Dark (Story Times by Beate Böker): "When she straggled into my home during a storm, I lost my heart to those brown eyes almost immediately." Jackson Hardaway (The Christmas Promise by Melinda Curtis): "Her bravery. She could have left me in the jungle as snake bait, but she didn't." Nick Randolph (Christmas in White Oak by Aileen Fish): "We have been friends since we were kids, but I remember one day when I was a senior in high school and she was a junior. We were talking about whatever and she told a funny story. When she laughed, I realized how much I loved that sound. Knowing she was happy made me happy. I just didn’t know at the time how much that meant." Dr. Tony Lorenzo (Her Christmas Cruise by Mona Risk): "With seraphic blue eyes and a riot of blond strands escaping from a brown, fur-lined hood, she was the prettiest thing he’d seen in a long time. Her delicious mouth rounded in an O of admiration." Jim Standish (Small Town Christmas by Magdalena Scott): "I was attracted to Melissa Singer because she paid no attention to me. Growing up, she was a good friend of my sisters, Carla and Francie, and treated me and my brother David almost as if we were her own brothers. I always did like a challenge, and Mel has sure been worth it!" Every comment this week on our blog will earn an entry into a book prize package shown here, winner to be announced on Saturday! Comment every day to increase your chances of winning! How fun to read about all the heroes in one spot!